together as I was driving down the road to go fishing. 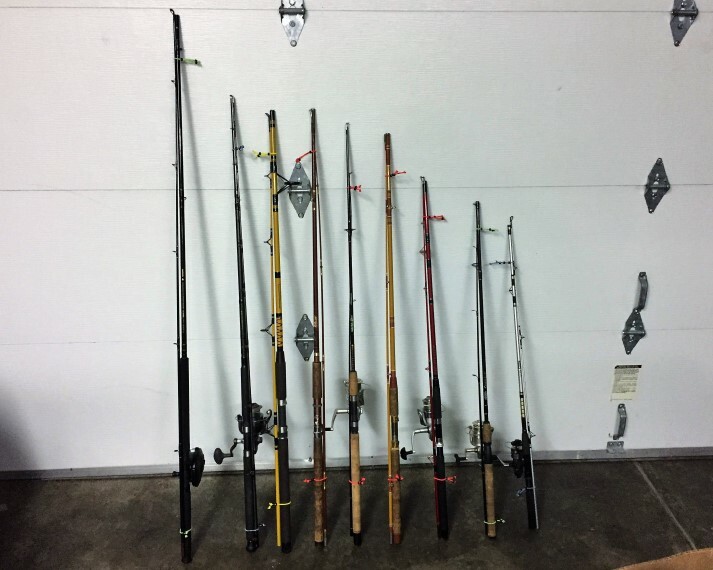 I don’t know about you, but the poles clanging together can get annoying after a while, especially when you’re looking to enjoy that peaceful time as you plan in your mind the tactics you’ll use once you get to that favorite fishing place. So perturbed I had become with this situation, I had gone as far as zip tying my rods for a solution. 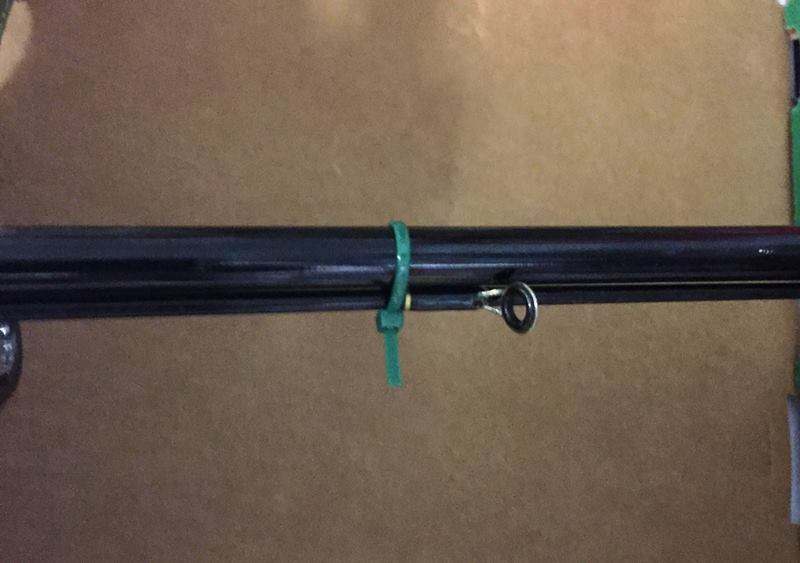 The only problem with that, is you have to cut the ties when you need to use the pole, thus wasting a zip tie and if you don’t have a pile of them with you, it’s the clatter! clank! clack! All over again on the way home. I figured there of course had to be a better way! 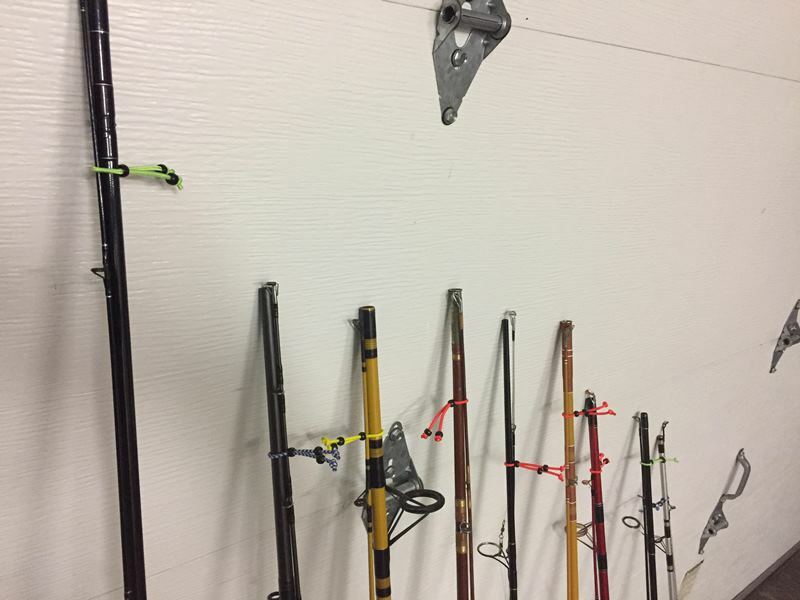 That’s when I started doing some research for Fishing pole storage systems, Fishing Rod Ties, Fishing rod fasteners, Fishing rod holders and Fishing rod transportation devices when I stumbled upon a product called Reed’s Rod Wraps. 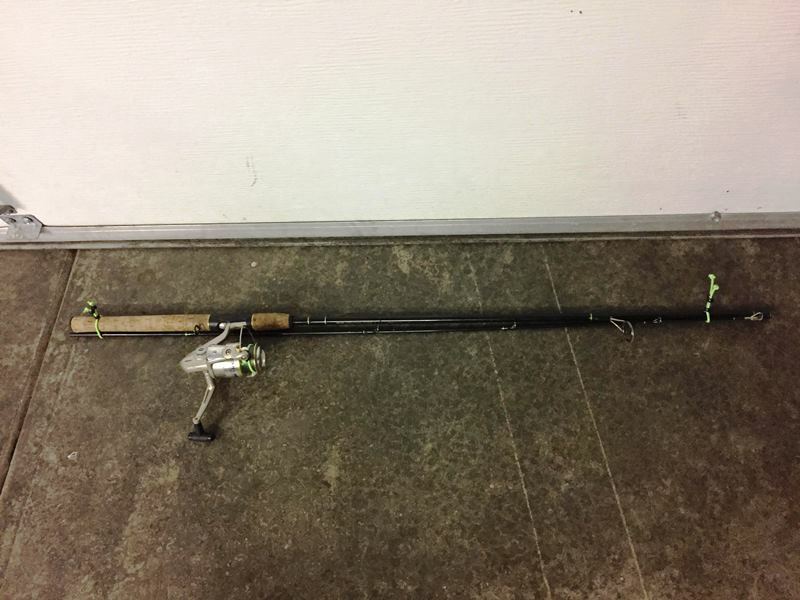 It wasn’t long before I was able to get a hold of the owner Jim Reed and asked him to send me some Reed’s Rod Wraps to try out. 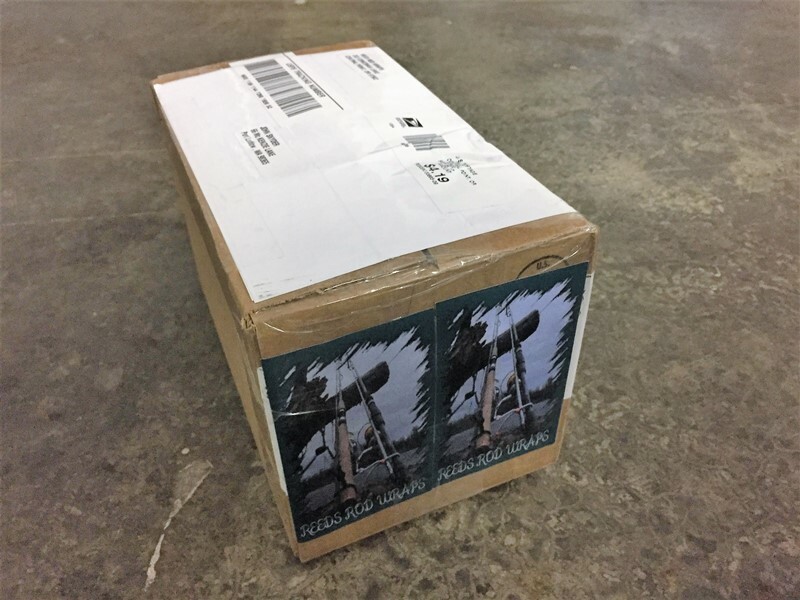 I was pleasantly surprised, when Jim offered to send us a pile of them for NWFN to review. In all honesty after getting this product we fell in love. 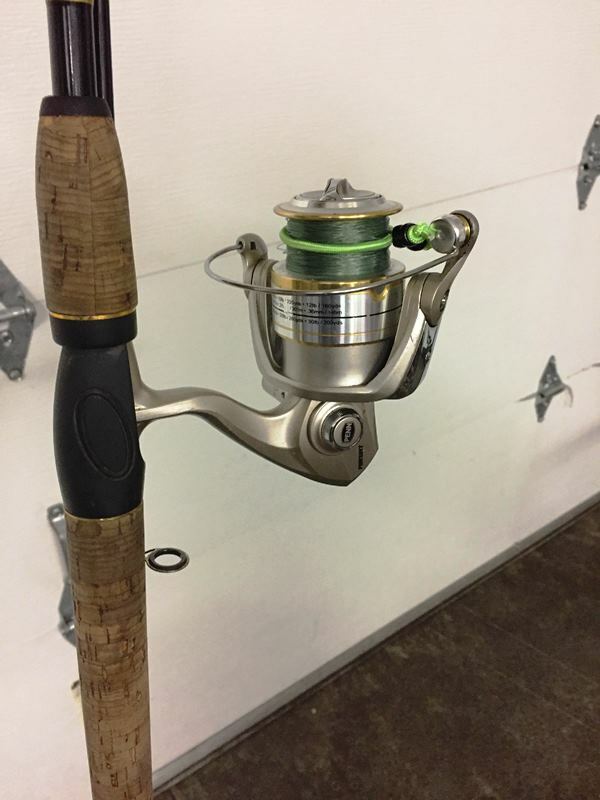 Reeds Rod Wraps are so simple, yet so perfect. 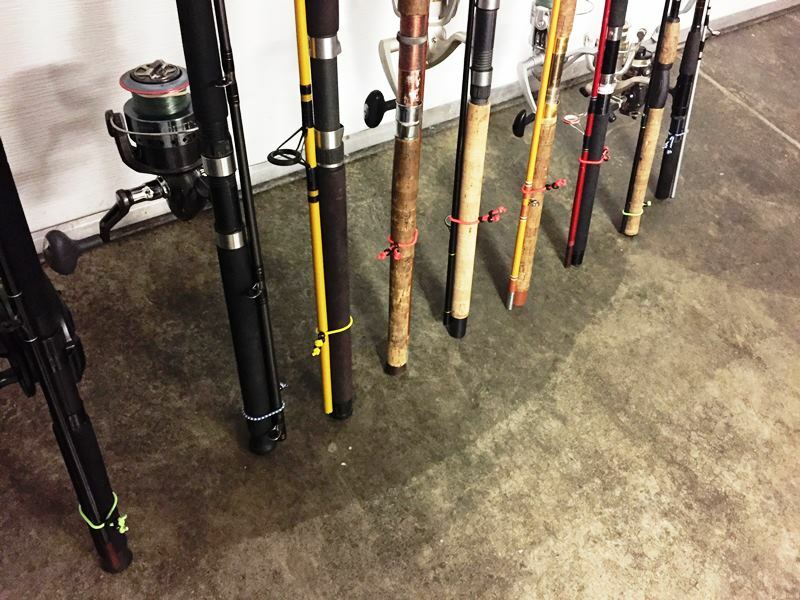 You just slip right on the pole and once you tighten them down your rod is secure. No clanging, as you cruise down the highway. Works like a charm. Even better you can use them to hold down the line on the spool and a bunch of other stuff as well. Another great factor is that they are inexpensive. 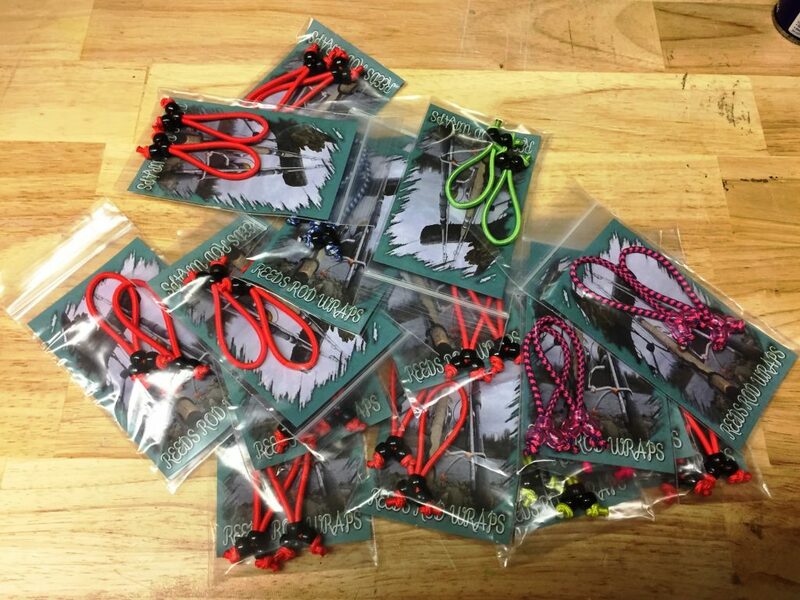 Reed’s Rod Wraps are only a couple bucks for a pair. 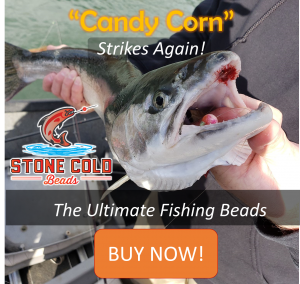 They come in a variety of colors for those who want to add a little style to their fishing gear, and the shipping is very fast. 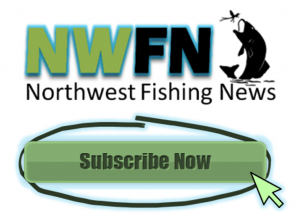 We at NWFN love these Reed Rod Wraps and give them thumbs up for creating such a useful and unique product. If you’d like to give there product a try, go to Reed’s Rod Wraps and order some, you’ll be glad you did.